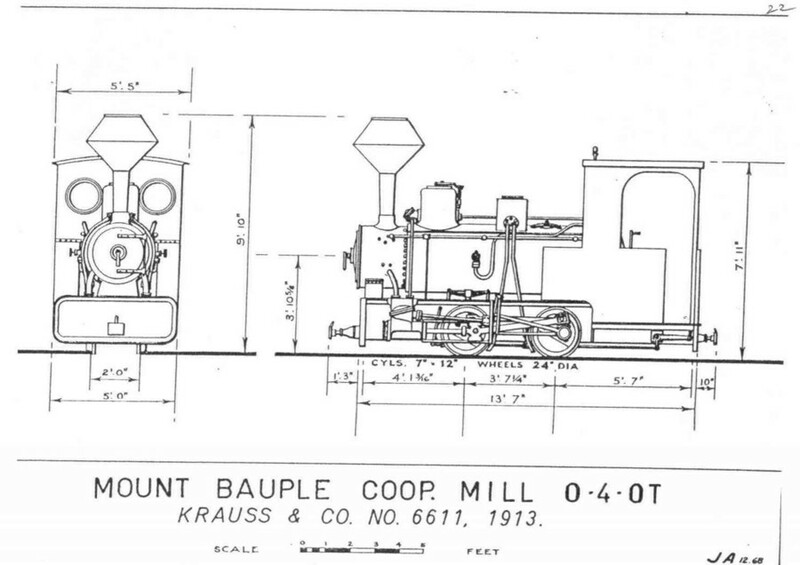 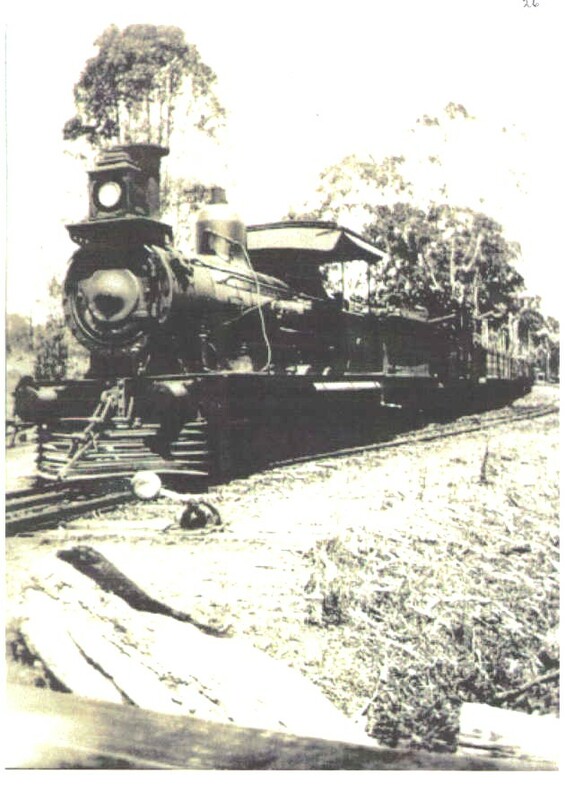 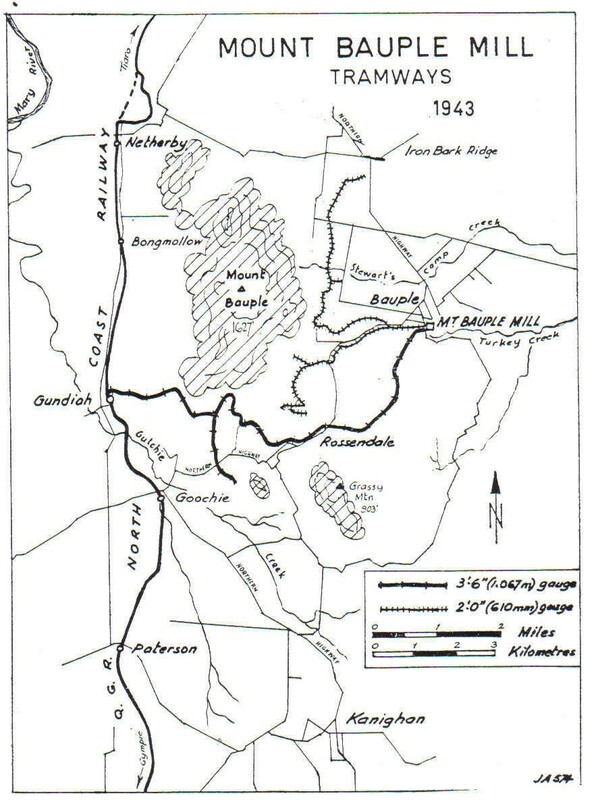 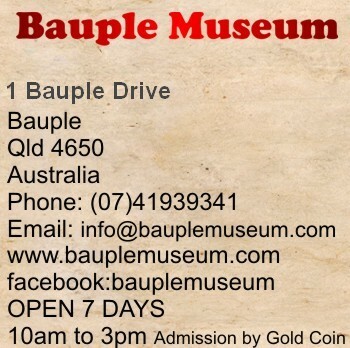 Bauple Museum & District Historical Society Inc.
A 3`6" (1.O67m) gauge tramline was proposed to connect the mill with the North Coast Line at Gundiah. 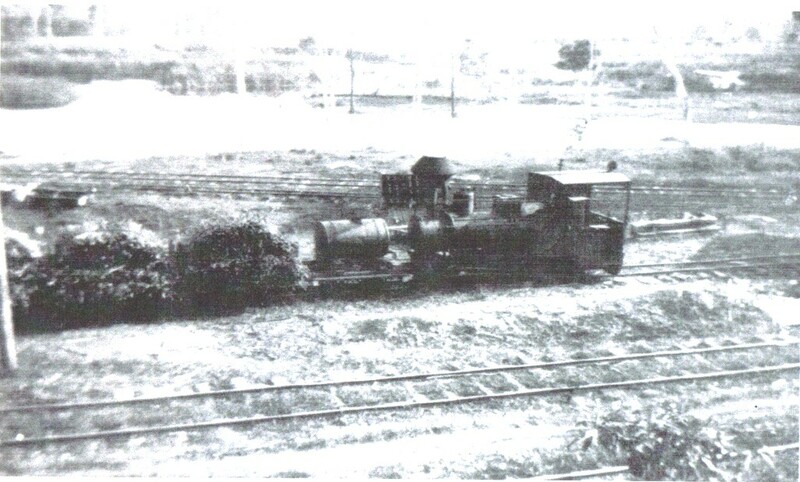 Supplies of cane grown beside that line which had been processed elsewhere previously were then to be channeled over the new tramway to Baupie to ensure adequate supplies for the machinery. 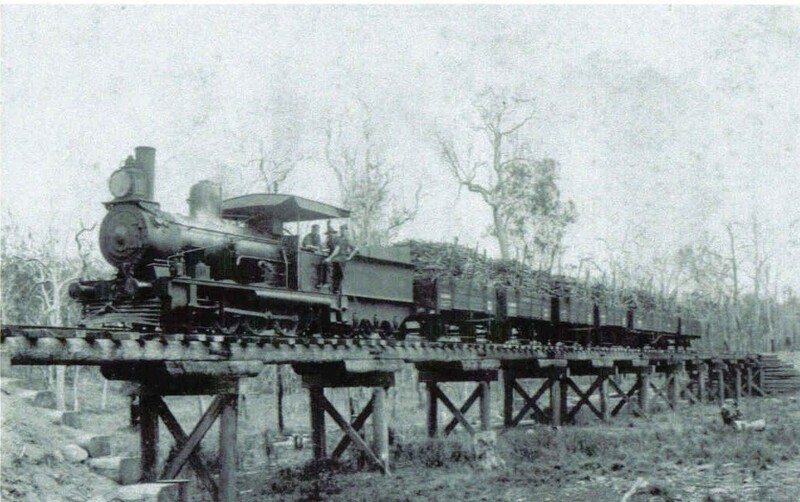 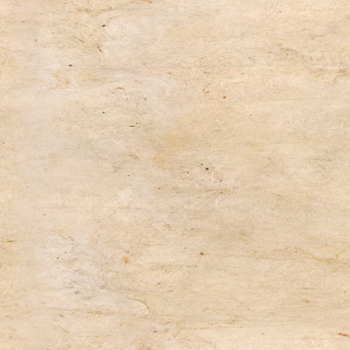 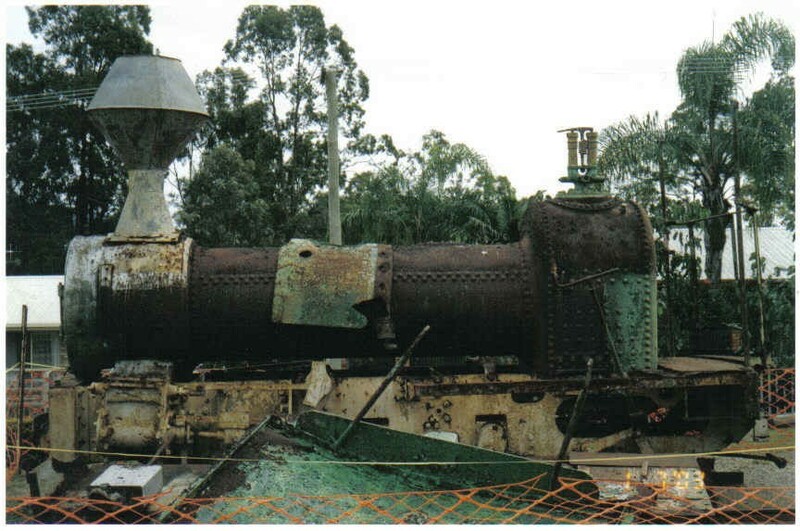 The sugar produced from this, and iron local supplies, was then to be railed out over the same line and on to markets.